FINISH ON THESE BLEMS HAVE MINOR ISSUES. STILL FULLY FUNCTIONAL WITH LIFETIME WARRANTY! A LITTLE BIT OBNOXIOUS, A WHOLE LOT OF BADASS! 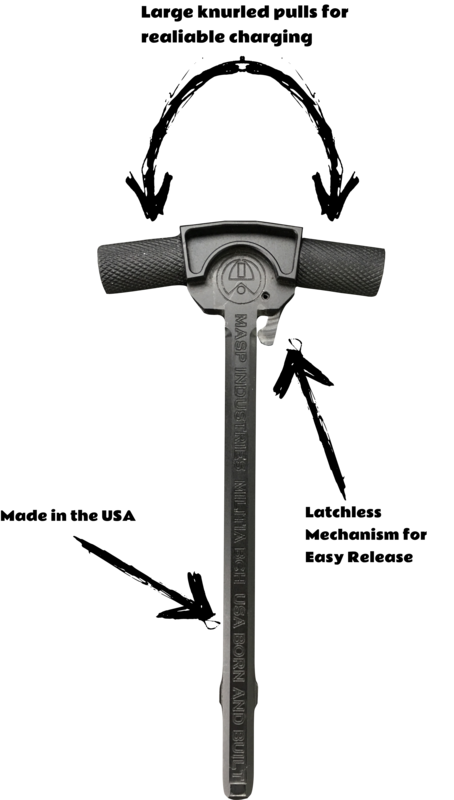 MASP Industries Militia Series Ambidextrous Latchless Battle Charging Handle supports the uniqueness of you, today s modern shooter, while combining the performance you demand from your weapon. The BCH is a true ambidextrous charging handle with the MASP Industries patent pending mechanical latchless design. 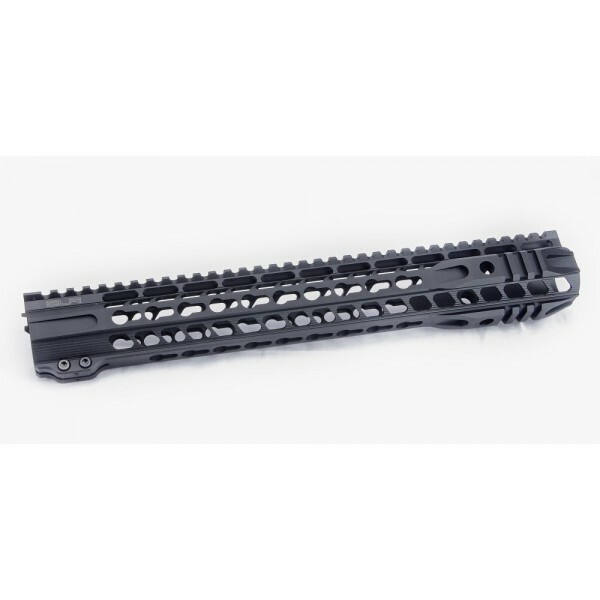 This cutting edge design provides you solid fast and fluid motion from either the strong side or support side with no requirement to unlock a latch. If you can grab it, you can charge it. The BCH gives you a unique interchangeable handles option, so you can customize the look and feel supporting your individual shooting styles (handle options available separately and coming soon). The BCH features a suppressor gas vent that reduces the overall gas in your face, especially when using a suppressor. This encloses the rear of the upper receiver redirecting blowback gases away from you the operator. 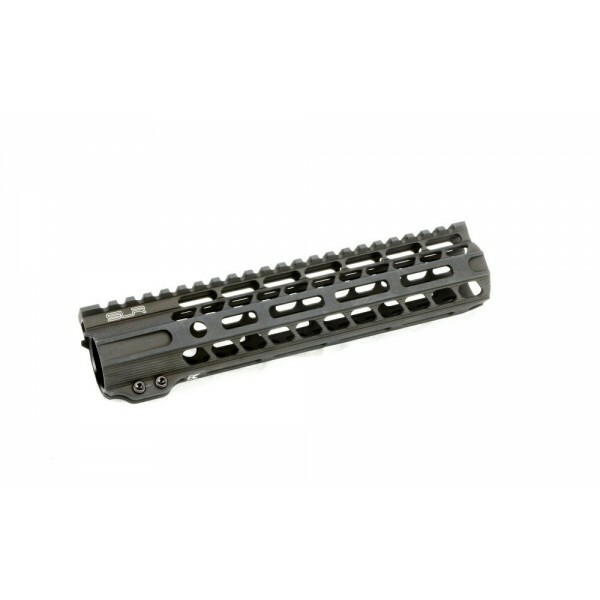 The BCH is precision machined from aircraft grade billet 7075 aluminum. Aluminum components are bead blasted and hardcoat using MIL-A-8625F, Type III, Class 2 anodize. This process produces industry leading durable non-reflective surface with optimal wear resistance. 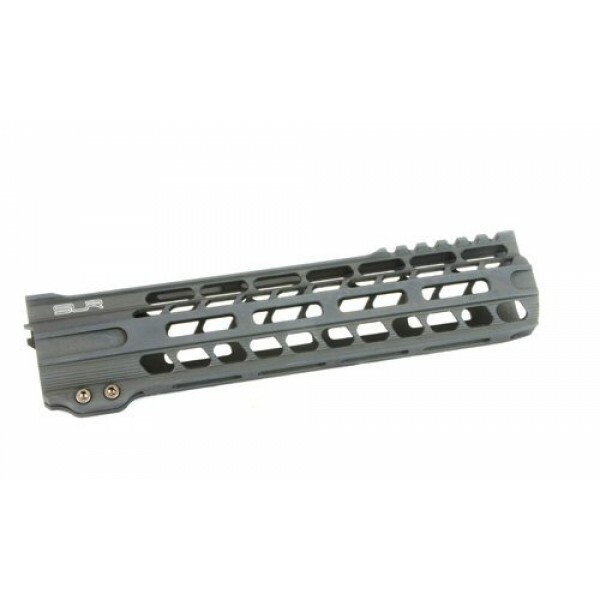 The BCH bolt carrier engaging hook features durable reinforced geometry for 30% increase in strength over milspec handles. The BCH carries MASP Industries Lifetime Warranty and Unquestioned 60 Day Nothing to Lose Satisfaction Guarantee. If you break it, we replace it. If you do not feel it lives up to the quality and value we expect from our products, then simply return it for a full refund. The MASP Industries BCH is the finest charging handle available for the AR series family of firearms and is compatible with any Mil-Spec and most billet uppers. When the times comes to chamber a round, don't be caught with a less superior charging handle that doesn't preform to your standards. 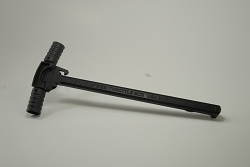 Reach for the MASP Industries Battle Charging Handle. Paid on Saturday night, shipped out Monday and was in my mailbox by Wednesday. I wasn't worried about the finish, having had bought a blem product and all, but after a once over looking for cosmetic faults, all I could find was specs on the knurling and absolutely nowhere else. 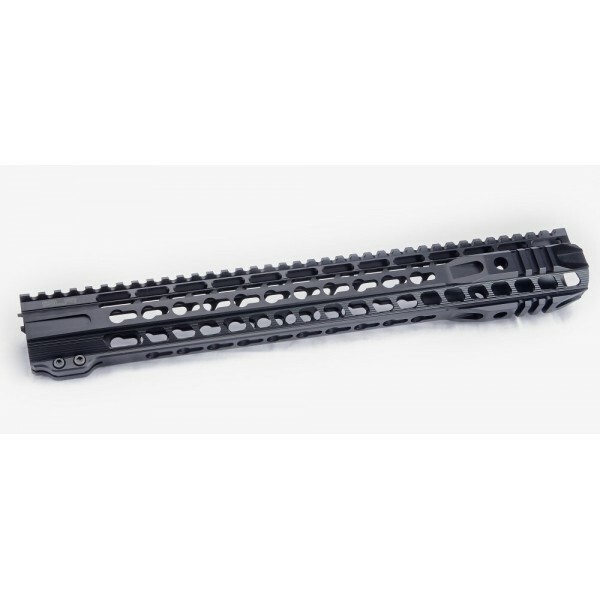 As for function, you need to pull a little harder because of the latchless design, but on an AR pistol while braced, it's increased size essentially turns it into an ambidextrous side charger. The knurling and size provides much needed texture to increase grip without sacrificing much. The only downside I can see is the gas vent on the right hand side for left handed shooters, but that's not an issue I will encounter. 5 stars, fits my needs well.